iPhone owners who have been jealously looking over at Samsung Galaxy S10, Huawei Mate 20 Pro, P30 and P30 Pro owners as they charge accessories, headphones, and other gadgets from the back of their handset will be relieved to hear that Apple is purportedly working on a version of the technology for its next flagship smartphone range. 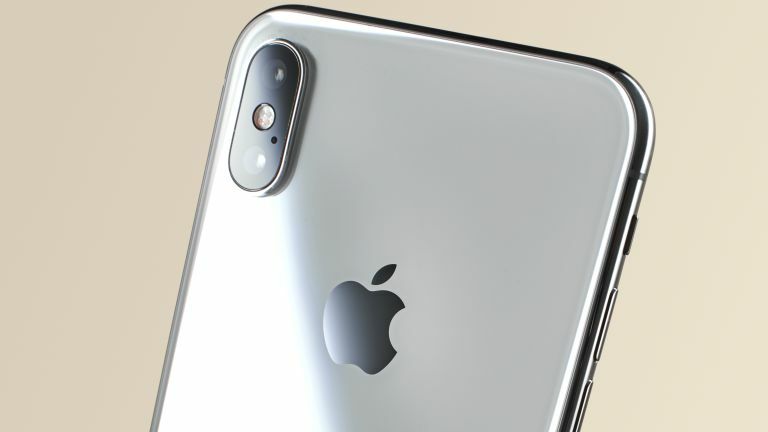 The latest report comes courtesy of Japanese site Mac Otakara, which has sources within the supply chain that claim the feature is being readied for the next iPhone model, which will presumably be branded iPhone 11 or iPhone XI. Huawei calls the feature Reverse Wireless Charging, while Samsung brands it Wireless PowerShare. Both allow the smartphones to wirelessly charge any Qi-compatible device or accessory from the back of the phone – this helpful feature lets phone owners top-up their friends' gadgets without the need to carry around an external battery pack and a charging cable. It also means Huawei and Samsung users can travel with a single charging cable, plug in their handset and charge both the phone and their accessories, like the wireless Galaxy Buds, for example. Apple recently updated its AirPods to support Qi-compatible wireless charging. The refreshed AirPods boast better battery life, as well as the ability to summon the talkative voice assistant with the wake phrase "Hey Siri". Apple sells the AirPods' wireless charging case separately for £79. If the Wireless PowerShare-esque feature does launch with the iPhone 11, first-generation AirPods owners will be able to buy the £79 charging case to take advantage of the new feature without the need to replace their earbuds, too. Sources speaking to Mac Otakara also claim the technology will be adapted to support Apple Watch, which uses a proprietary charging protocol that isn't compatible with third-party Qi chargers. The latest report echoes an earlier forecast from reliable technology analyst Ming-Chi Kuo, who claimed the 2019 iPhone line-up would ship with a "bilateral" wireless charging feature back in February. Finally, the supply chain sources told Mac Otakara that Apple is considering upgrading the charger included in the box. The Cupertino-based company is purportedly looking to bundle an 18W fast-charger – a step-up from the 5W USB power adapter in the box with the iPhone XS, iPhone XS Max, and iPhone XR.